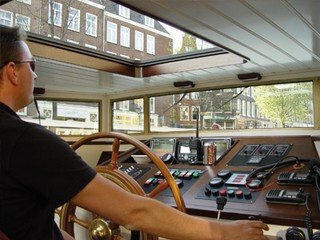 This a classic and environmentally-friendly ship. 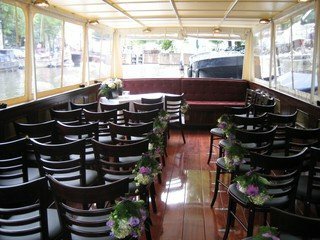 The electric drive and luxurious decor can host either a special moment or joyous celebration. The boat can support groups of 20 to 60 people, transporting them to and from various locations along the river. 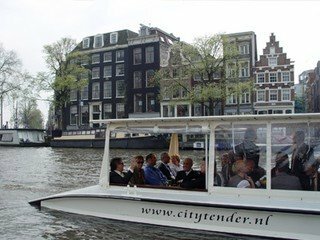 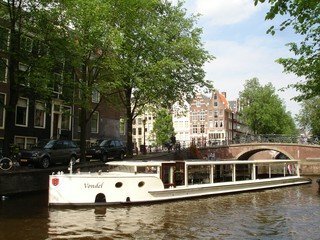 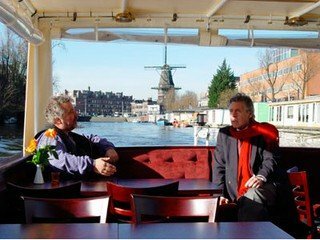 For larger groups several tenders in Amsterdam City can be acquired. 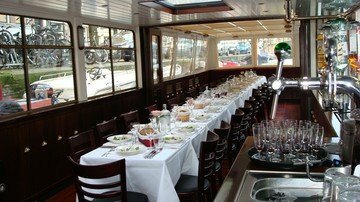 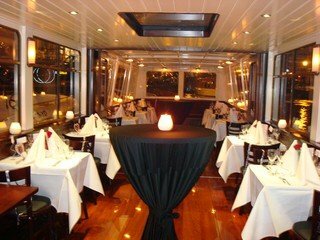 Because tenders can be arranged flexibly, they are suitable for various purposes such as cruises, weddings, dinner cruises, receptions, business presentations and meetings.